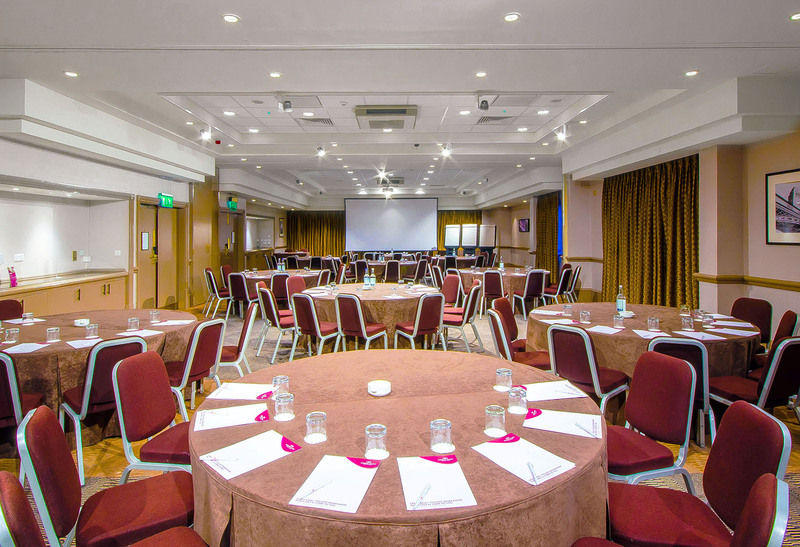 The Crowne Plaza hotel, Leeds enjoys an excellent city centre location where its event facilities are popular with local businesses. 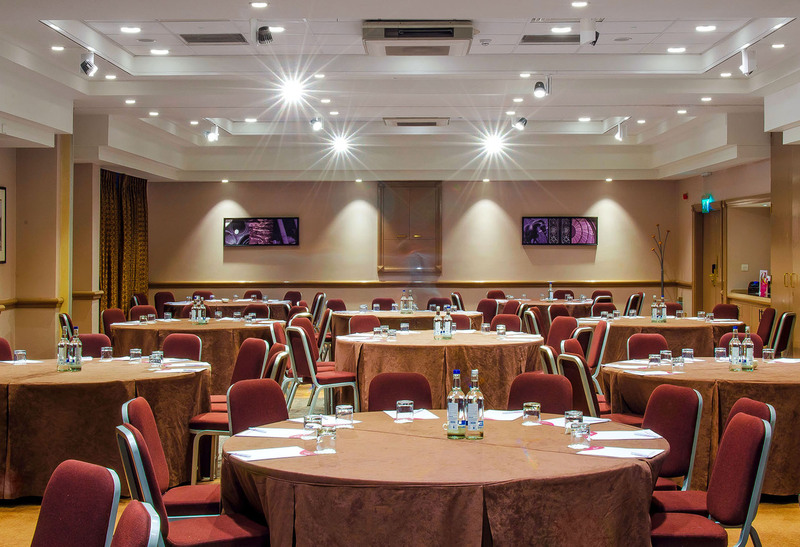 The Roundhay suite, which caters for most of the Crowne Plaza’s events and functions, is an area that could be divided into three separate rooms or combined into one to host small and large scale events. 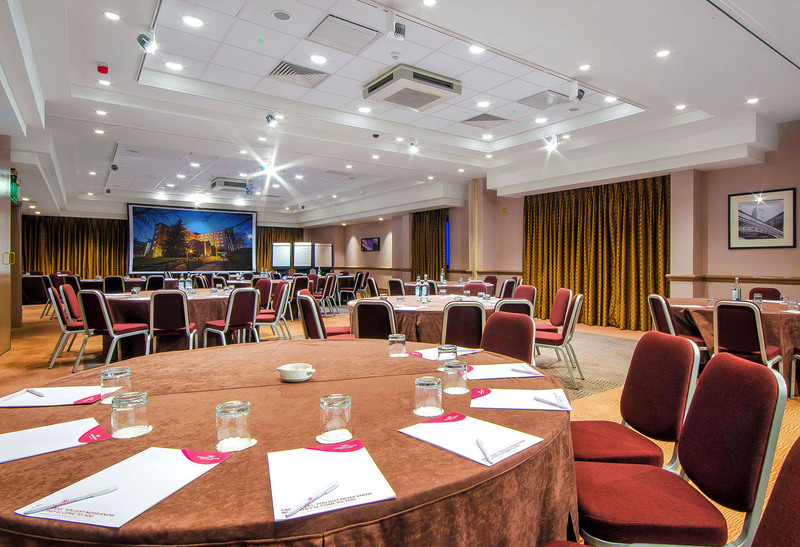 Gamma’s Sysion downlight with DALI dimming was chosen for to provide flexibility and control over the lighting system when the Roundhay Suite hosts multiple functions. The Great White downlight complemented the lighting scheme by creating a pleasant wall wash effect on the perimeter walls. 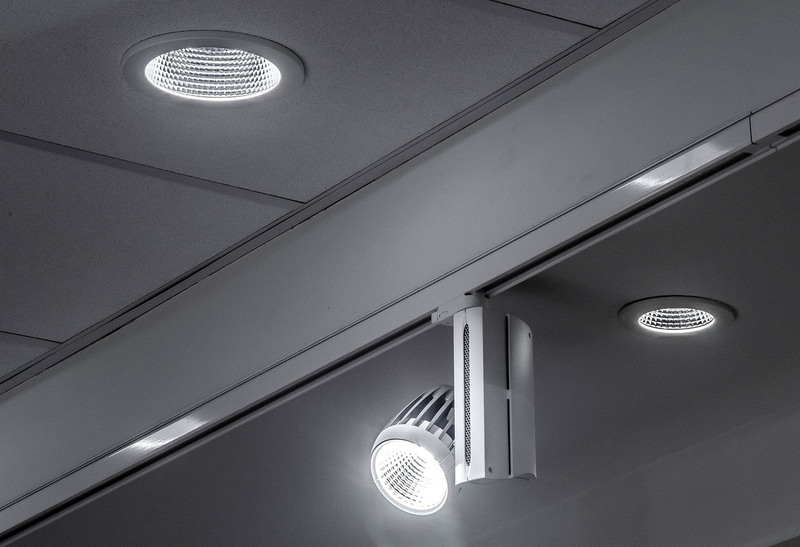 Lingo track spotlights were strategically placed to provide accent lighting where required. 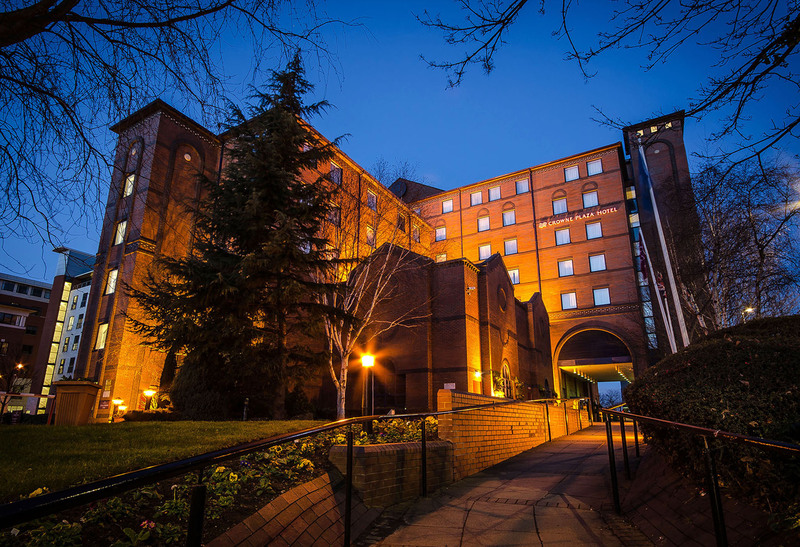 Whilst the discreet stand-alone ILEM emergency lighting was installed throughout.